Evans of Monmouth was founded by Robert Evans, more fondly known as Bob, in 1972 when he opened his first shop at 26 – 28 Monnow Street. Bob actually started his career as a quality control engineer at RA Listers in the Forest of Dean but to earn a few extra pence each week he grew a variety of vegetables which he sold to his work mates from the boot of his car in Listers carpark!! It was from here that Bob decided he would like to open a shop and driving through Monmouth one morning he’d called in for a newspaper and to see his old friend Tony Knight who had suggested he buy the shop opposite, a fresh fish shop owned by the late Redge Hancock and this is exactly what Bob ended up doing. A few years later Bob opened a second shop in Coleford and then with the wholesale business increasing in Monmouth he moved premises to 96-98 Monnow Street where he build a 3000 sq ft warehouse behind the shop serving local hotels, restaurants and schools. Despite Bobs love for Monnow Street and his ever loyal customers, with supermarkets taking over and retail trade in decline Bob decided it was time to make a change and as such he moved his business to the Wonastow Road industrial Estate where he still operates from now. 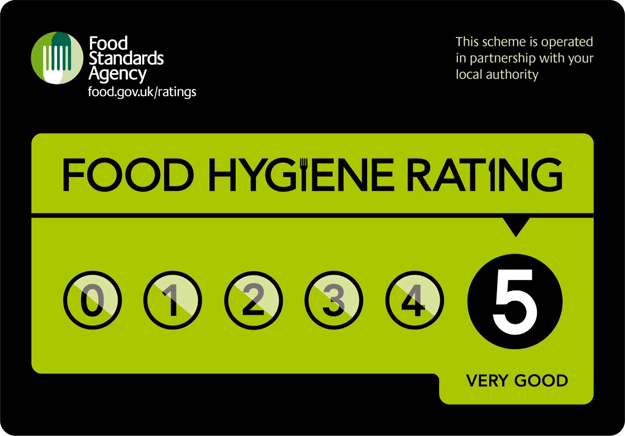 As a team, Evans Monmouth serve over 70 local businesses including Hotels, Restaurant and Pub’s, Leisure, Education and Event Catering Industry. They pride themselves on reliability, flexibility and exceptional customer service. As well as providing a wide range of fresh produce including fruit, vegetables, cheese, dairy, fish and meat Evans also stock a wide selection of frozen foods and other essential non-chilled items such as tinned goods, oils and condiments, rice and pasta and cleaning materials. 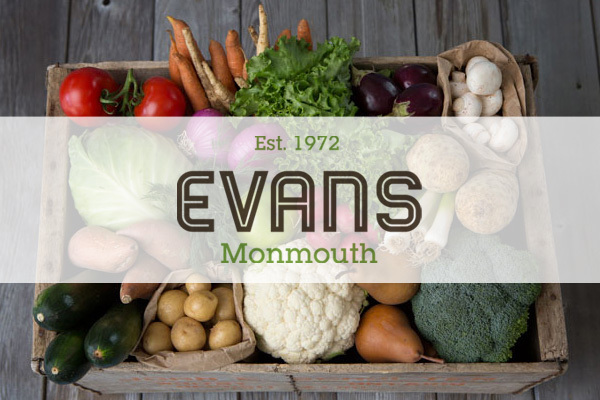 With a love for fresh seasonal produce Evans source fruit and vegetables according to seasonality, having strong relationships with growers, such as Paul’s Organic Veg, and farmers across the county.